The Savi Glass Monitor Riser brings together style and sophistication to create a fixed height riser that is perfect for any modern work environment. The glass design and white colouring makes this pair nicely with Mac screens as their computers and accessories are predominately white. 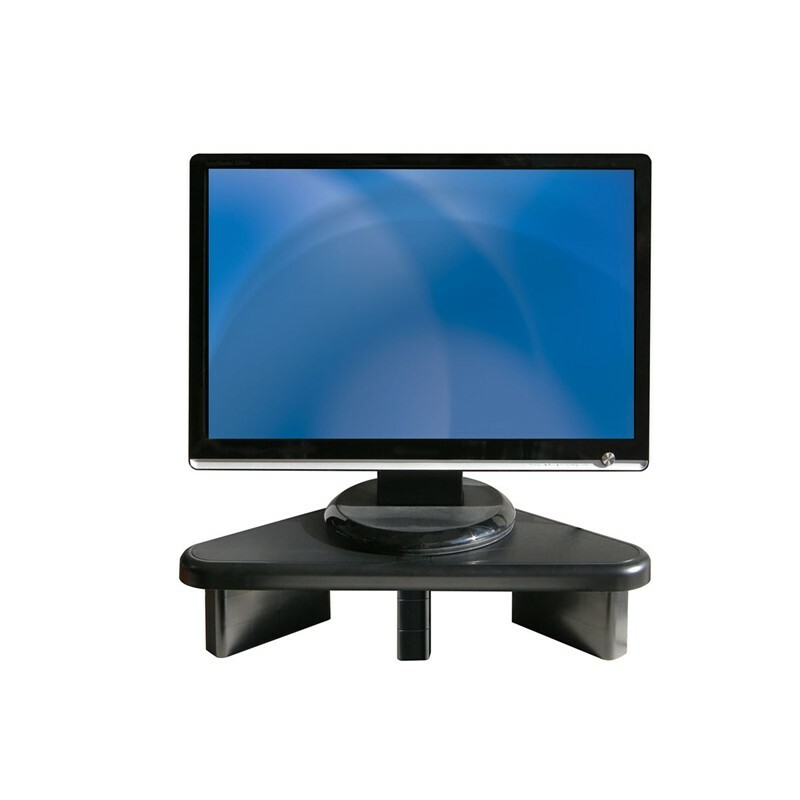 The Savi Glass Monitor Riser will improve your productivity and comfort by allowing your head to rest in a neutral upright position. This device comes with a bunch of added features including a built-in 3 port USB hub, a cup holder and phone holder. You will struggle to find a device that can better streamline your office desk. 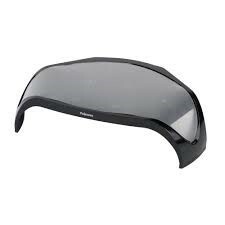 The glass top also adds a touch of professionalism to your office.